This new plug-in electric sedan will be revolutionary in more ways than one. Inside, there are computer touch-screens instead of gauges and knobs. And all of this comes at a price, Tesla says, that will be close to similarly-sized German luxury cars. 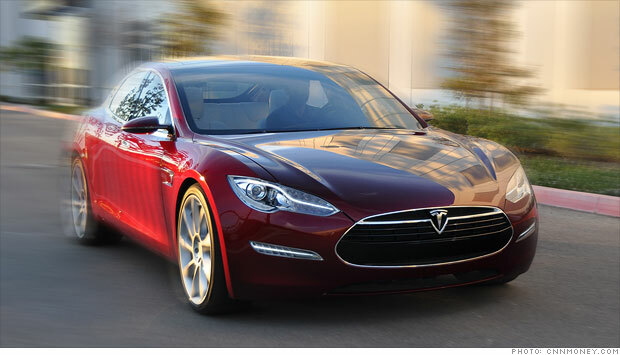 Join Tesla CEO Elon Musk on a ride in the electric car company's 7-seater prototype.